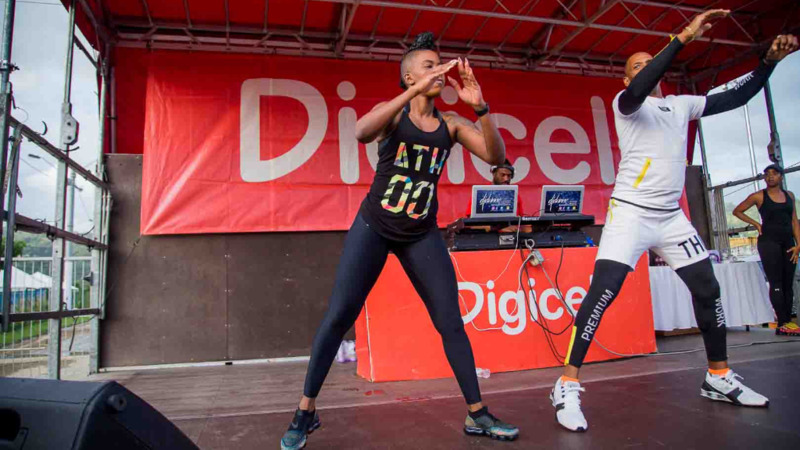 Soca star Fay Ann Lyons showed everyone how she keeps in such great shape, thanks to a surprise visit at the first session of Digicel's Carnival Burn earlier this week. Lyons, who is no stranger to intense workouts both on-stage and at the gym, took the vibe up a notch with her energy at the Carnival-like atmosphere. DJ Dwyane set the tone blasting out soca hits and the hyped-up keep-fit fanatics were pumped and ready to go when the energetic instructors from D’ Dial Fitness Long Circular and Arima, burst onto the stage for the 7th annual edition of the Digicel Carnival Burn, which was held at the Queen's Park Savannah. 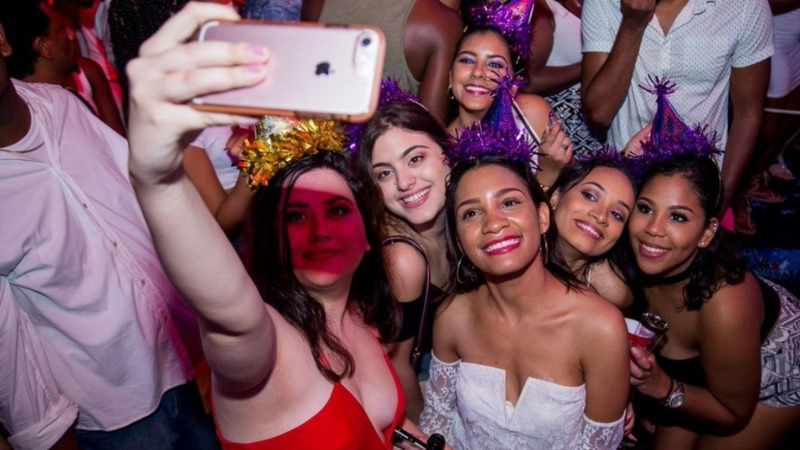 The hour-long fitness session had the patrons going through vigorous exercises to get them in shape for the two days on the road for Carnival. 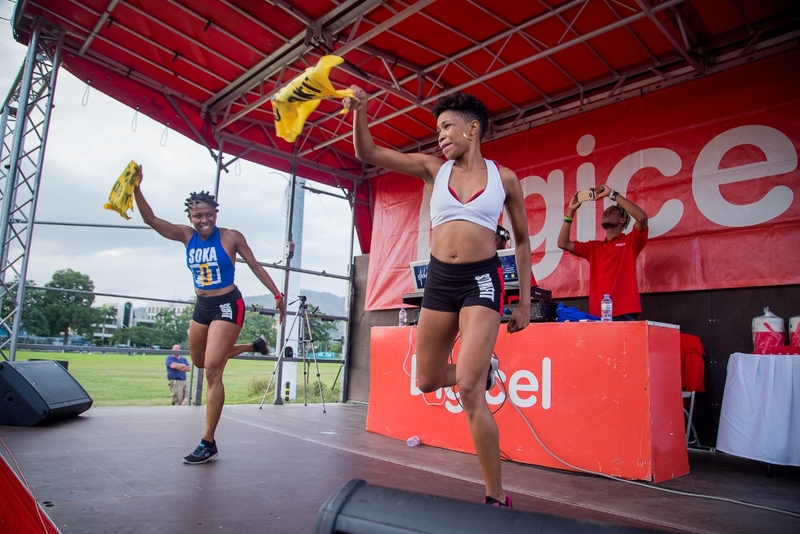 La Shaun Prescott and Karian Forde of SOKAFIT added their own special blend of work-out routines for the exercise buffs. 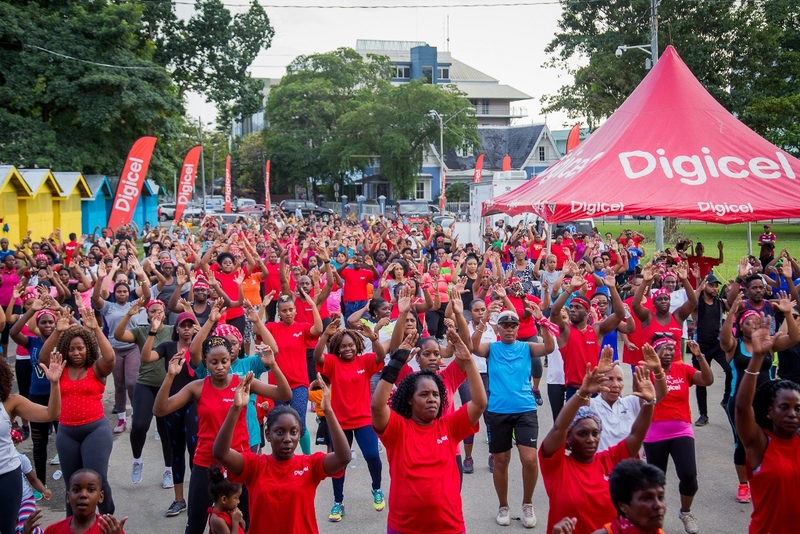 Partnering with Digicel for the first time at the event was the Ministry of Health, with its Mobile Screening Clinic that provided testing for diabetes, cholesterol and HIV/AIDS. 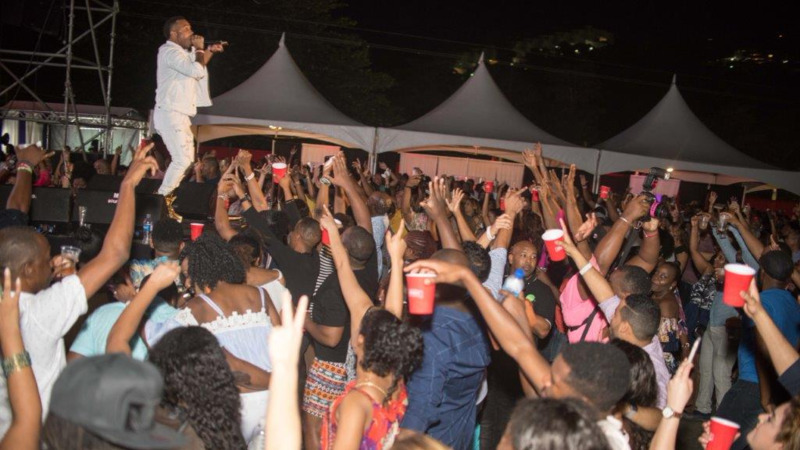 Boost was also on hand to supply nutritional drinks; alongside Blue Waters, long-time partner of the Digicel Burn, to quench the thirst of the crowd, during the much-needed water breaks. As always participants were rewarded for their efforts, and those specially selected received Digicel IMAX tickets and handy coolers. 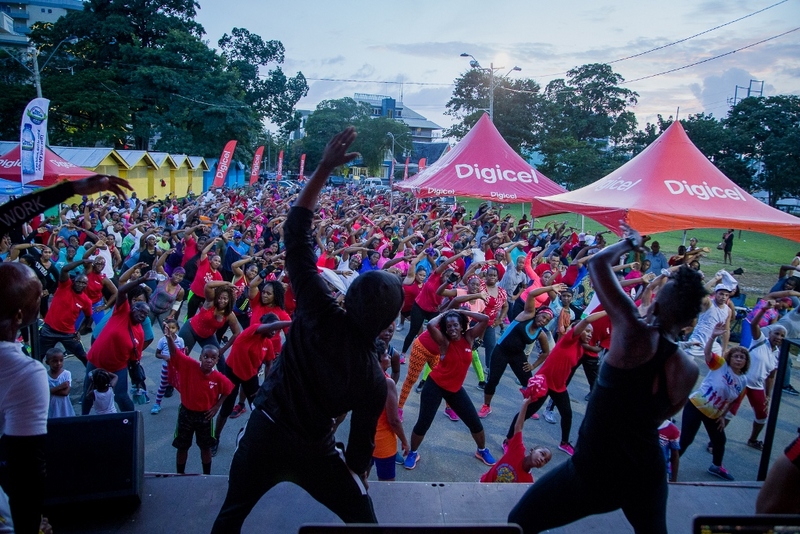 The #pumpinwithDigicel action continues on Monday, January 22 and 29 from 5:00 pm to 6:00 pm as Digicel continues the countdown to Carnival 2018.